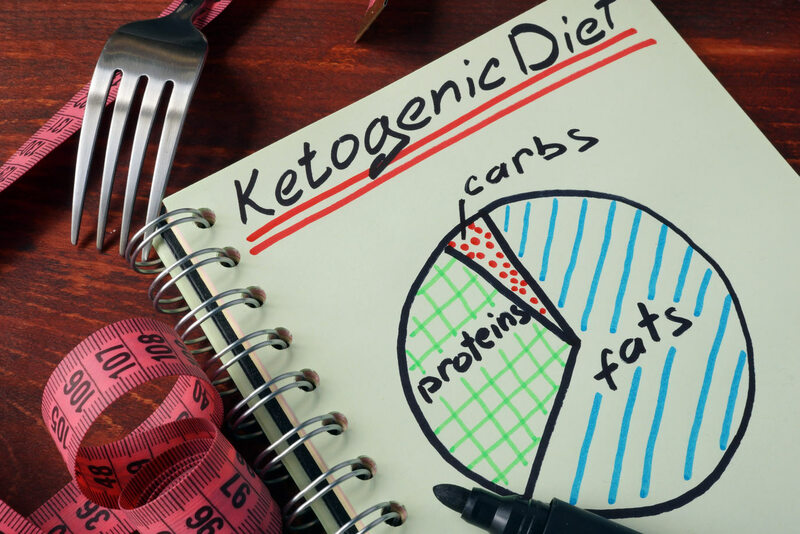 The ketogenic diet is gaining popularity as a strategy for weight loss. In addition to calorie and carbohydrate restriction the ketogenic diet is thought to decrease the drive to eat once the body is in ketosis. Ketosis is when the body does not have enough carbohydrates for energy. Within 24-48 hours of a ketogenic diet the body has used its back up energy stores in the liver and muscle. The body has to use different cellular pathways to create energy for itself. It is forced to convert fat into energy. Ketones are made during this process and can build up in the blood stream. As with any low carbohydrate diet people often see weight loss results because they have cut out their intake of a lot of junk food and sugar. For example, someone may no longer be eating donuts, muffins, cookies, cake and fast food once they are following a low carbohydrate diet. Extremely low carbohydrate diets can affect your metabolism negatively over time. A ketogenic diet is even more restrictive than a low carbohydrate diet. Some ketogenic diets limit carbohydrate intake to 20 grams of carbohydrates or less per day. Essentially most of your nutrition would come from fats, proteins and non-starchy vegetables. On a ketogenic diet you are limiting intake of a variety of vitamins and minerals from fruits, calcium and iron from dairy products, and fiber in whole grains. 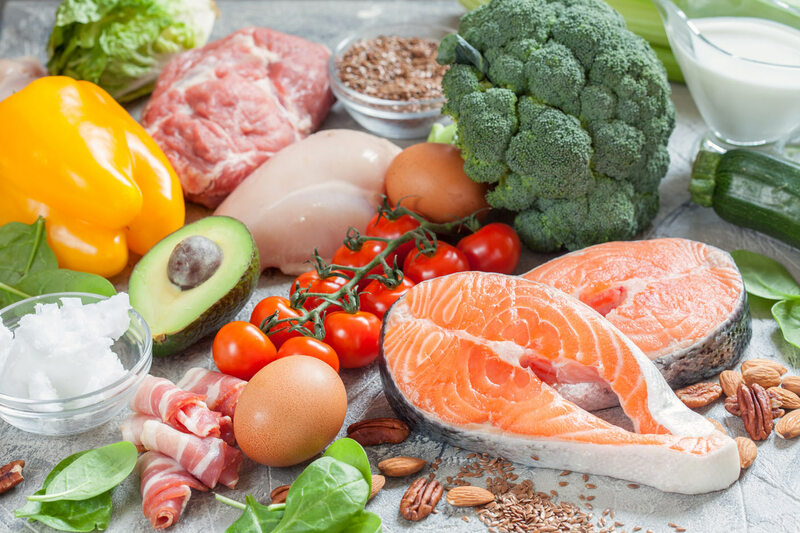 Many individuals are having successful weight loss results with the ketogenic diet but a variety of side effects have been reported. These include reflux, constipation, dehydration, fatigue and low blood sugars. This is especially concerning for individuals with diabetes. For people who have been following a ketogenic diet for a long period of time it has been reported that it can increase cholesterol levels, cause kidney stones and bone mineral loss. For overall health and wellness a ketogenic diet is not recommended. In addition to the inadequate nutrition, I do not recommend a restrictive diet for any of my clients that may have issues with emotional eating. Any type of restrictive diet can cause feelings of deprivation, guilt or shame. I encourage my clients to make peace with food and dieting. I work with clients on reaching a healthy relationship with food, enjoying healthy eating styles while still including all foods!